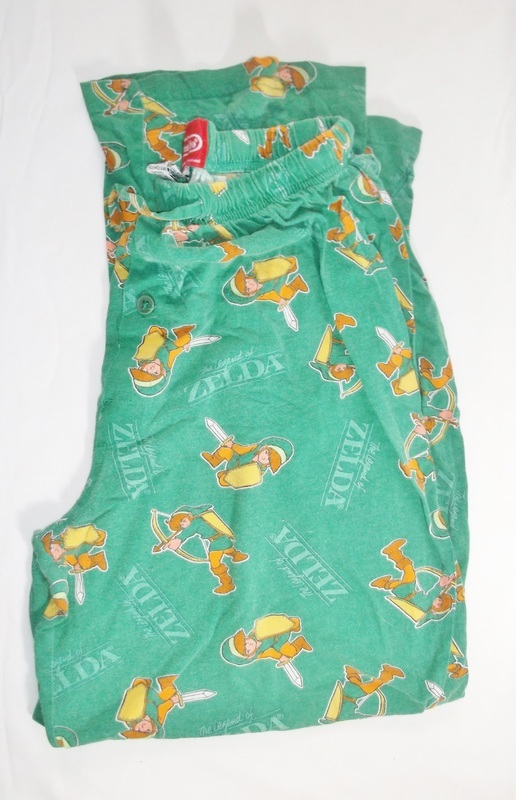 My Zelda clothing collection has some really random bottom wear as well as under... wear? 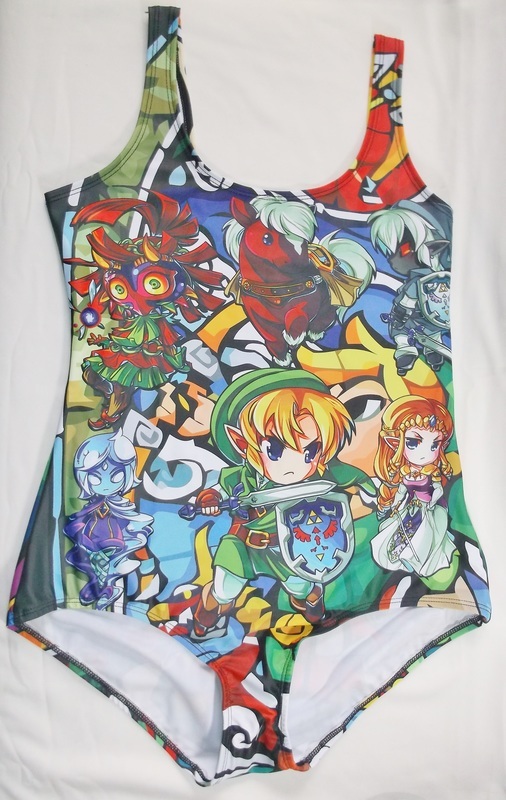 In this great world we live in many artists are able to print their own fabric and design some pretty awesome Zelda-themed stuff! This collection will feature leggins, pajamas, skirts, swimsuits, and whatever else I would consider "bottom wear."